blue, green, yellow - it's a color, a dye. 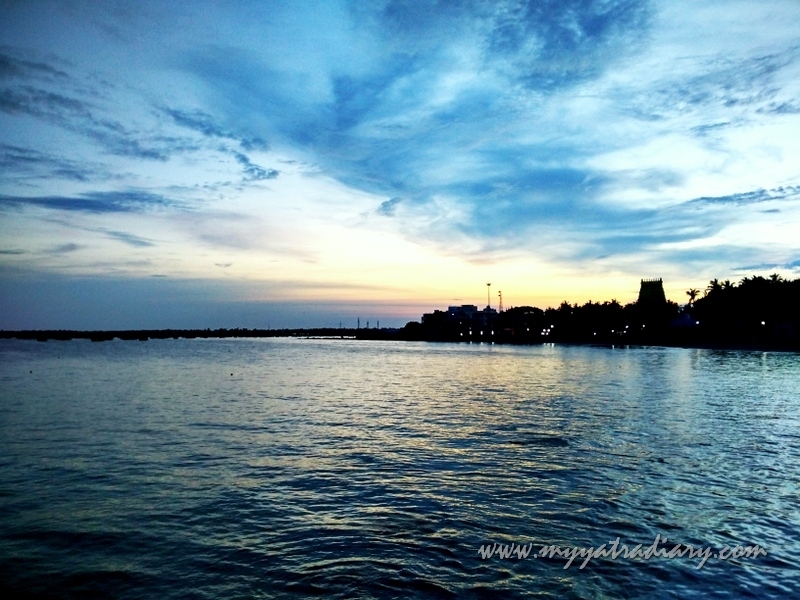 Captured this scene while taking a boat ride during sunset in Rameshwaram. Away from the chaotic hustle bustle one comes across as part of a pilgrim place that is hugely frequented by the believers - this sunset boat ride offered a tranquil respite with the ever so elegant nature. Be a part of #Soulie! A Soul Selfie series or “#Soulie” series aiming to meaningfully strengthen my personal connect with my Father, God (you can choose to call Him by any name you like as long as the reference is maintained and more importantly the essence) by peeping within my own heart — collecting your prayers and feelings too as you discover the world – and jotting them down on paper. It’s a spiritual exploration of that which is Unseen and a celebration of that Ultimate sacred space we yearn for - within and without - and the riches we carry in our own hearts. Here is what you can do if you wish to join in. 1. Send me one picture clicked by you and a few lines by your heart on how that moment makes you relate with that Someone Higher in your life in a more meaningful and healthy way. Beautiful pic. Love your '#Soulie' series. Breathtakingly beautiful! So blue and serene! Loved your words too...it's soulful as your picture!